Don’t Forget! 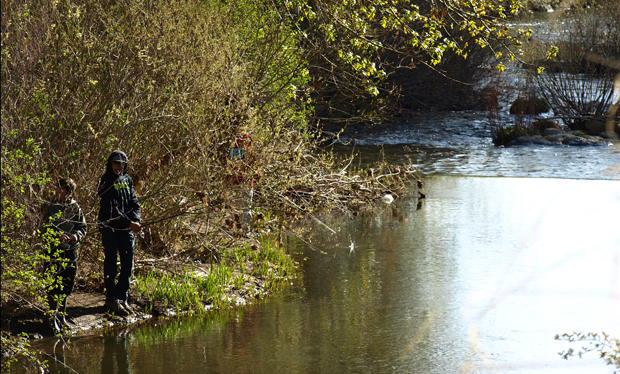 Rescheduled Fishing Derby Happens Saturday! 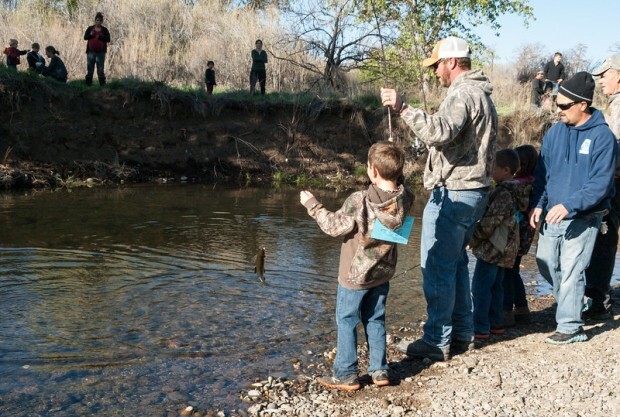 The 28th annual Junior Fishing Derby along Paiute Creek and the Susan River, rescheduled after fast-moving water made conditions hazardous for young anglers earlier this year, has been rescheduled for this Saturday, August 5th.